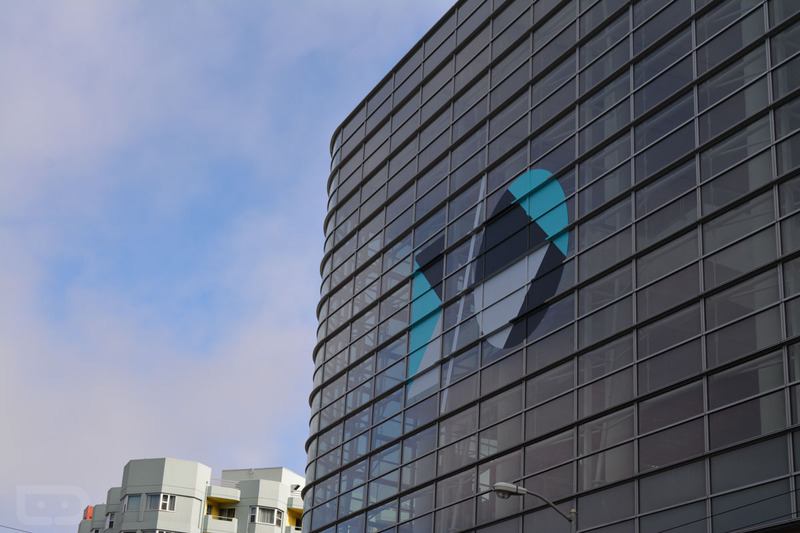 Google I/O 2016 dates are now set. How does May 18-20 sound? I don’t know why I just asked that, because those are the actual dates and it doesn’t really matter what you think. Google CEO Sundar Pichai sent out a Tweet this morning confirming the date for your calendars, but also mentioned that they are taking the show to Mountain View and the Shoreline Amphitheatre.